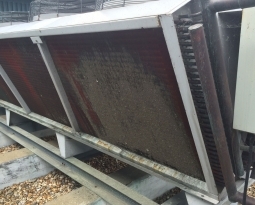 Improper cleaning solutions and techniques for air conditioning condenser and evaporator coils can seriously damage the coils and heat-transfer reductions. Unknowing service technicians may be destroying most of the coils they are supposedly cleaning. 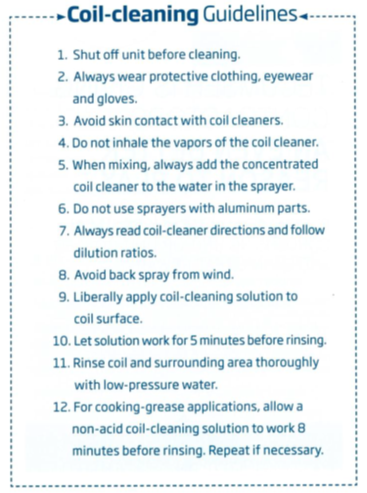 As you can tell from the guidelines, coil cleaning is a very tedious task. However, I have a solution for you! 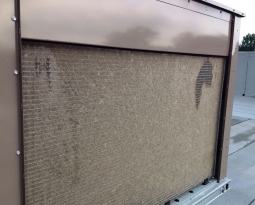 Permatron’s PreVent equipment protection filters can help ease the process of coil cleaning. 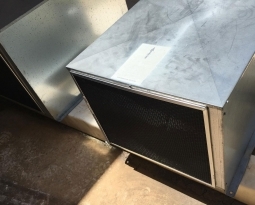 PreVent equipment protection filters are low maintenance and durable so they can be cleaned in place, which means no system downtime. 1. As needed, simply brush off debris with a broom, stiff brush, or shop vac. 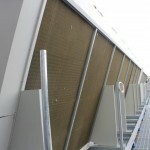 These filters are made to work with any type of equipment air intake, as they are custom fit with different installation options. 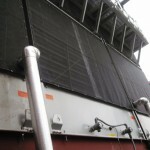 With PreVent equipment protection filters you can cut maintenance time, stop unnecessary breakdowns, decrease energy use, extended interior filter life, and have longer capital equipment life. 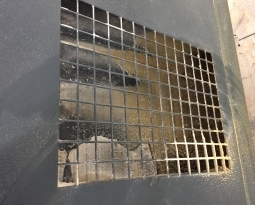 Contact us to get a free quote on PreVent Equipment Protection Filters.